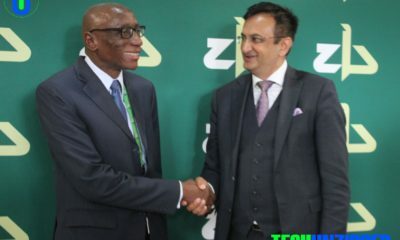 ZB Bank plans to go paperless by putting a host of banking services on a digital platform to reduce its carbon footprint as part of its environmental sustainability drive. Eliminating paper doesn’t just speed up processes and cut costs it’s also good for the environment and helps financial institutions recruit and retain green-minded and tech-savvy young employees. 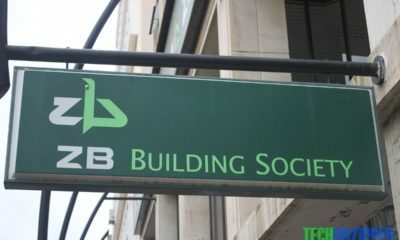 On Wednesday, ZB Bank notified its clients that they were stopping paper-based RTGs transactions with effect from 1 October 2017. “Please be advised that in line with our paperless, we will, with effect from 1 October 2017, we will no longer be processing manual RTGs and internal transfer application forms. ” The bank said. 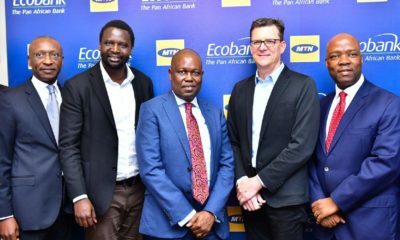 Tab banking, internet and mobile banking and contactless mobile payment solutions are among the efforts towards managing the environment alongside growth. You will need to register https://zbnet.zb.co.zw/online once you have registered successfully your login credentials will be emailed to you and you will be required to login using your new details and change your password within 24 hours. 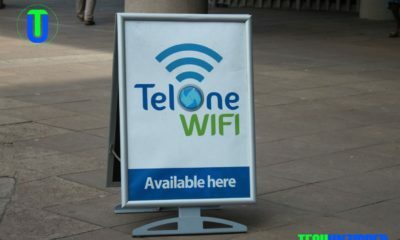 If you encounter any challenges please let us know or visit your branch for assistance said the bank in the statement. If all banks in Zimbabwe go paperless or reduce in paper consumption, it could be equivalent to saving around 3,770 trees. Thus, all the green initiatives of the banks have delivered positive results. 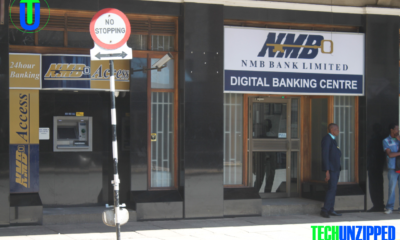 It isn’t an overstatement to say that most people who pay bills and have bank accounts in the Zimbabwe will be seeing encouraging paperless banking and online bill pay a move which the RBZ has been pushing. 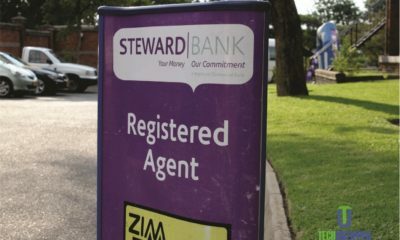 Banks save good money when customers opt to stop getting paper statements and other pieces of snail services like RTGS and TT, by Techunzipped estimates it can cost at least 35 cents to more than $2 per printed bank statement, but fewer individuals who bank online choose to go all the way and get their statements electronically.